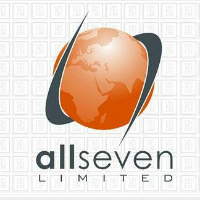 AllSeven Real Estate Investment Limited is a real estate company based in Nigeria. We engage in real estate development, brokerage and management. 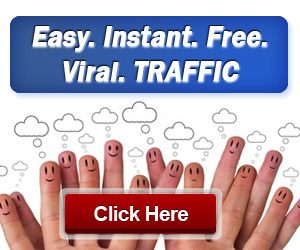 We offer flexible payment plans on all our products and services. We are positioned to deliver cutting edge and competitive real estate solutions to our valued clients.